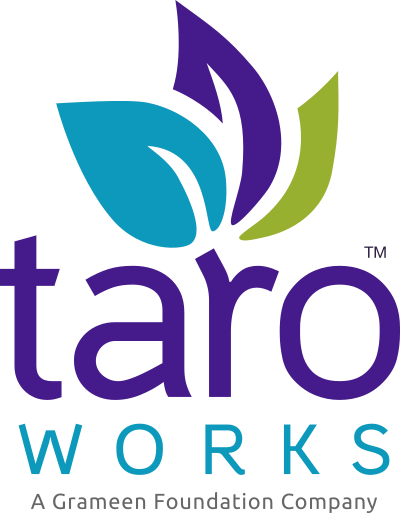 What Poverty-assessment Tools are available in TaroWorks? How do I create a Poverty-Assessment Tool? Is there a way to create mobile record assignments in mass?